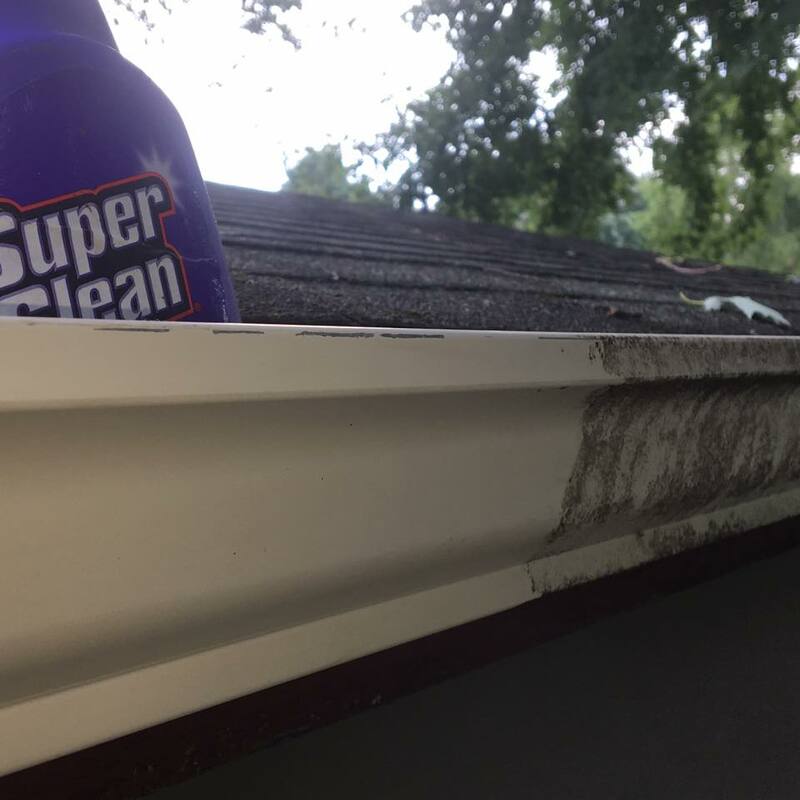 Cleaning out your gutters is a chore that nobody enjoys. That’s why it’s called a chore! It’s something homeowners should do twice a year, once in the spring and again in the fall. But all too often this task is swept aside in favor of garden and lawn prep in the springtime and preparing for winter in the fall. However, gutters play a crucial role in keeping your house and lawn in tip-top shape. They redirect water so it flows away from house, preventing the formation of a moat and saving your siding, sidewalk, and foundation from water damage. Cleaning your gutters will also keep vermin and pests away, and ice dams from forming when the temperature drops. Dislodge large objects such as sticks, clumps of leaves, rocks, tennis balls, or any other debris. Mix 3 parts water to 1 part SuperClean in a spray bottle and spray directly into your gutter. Watch as the product instantly starts to break down built up dirt and gunk. 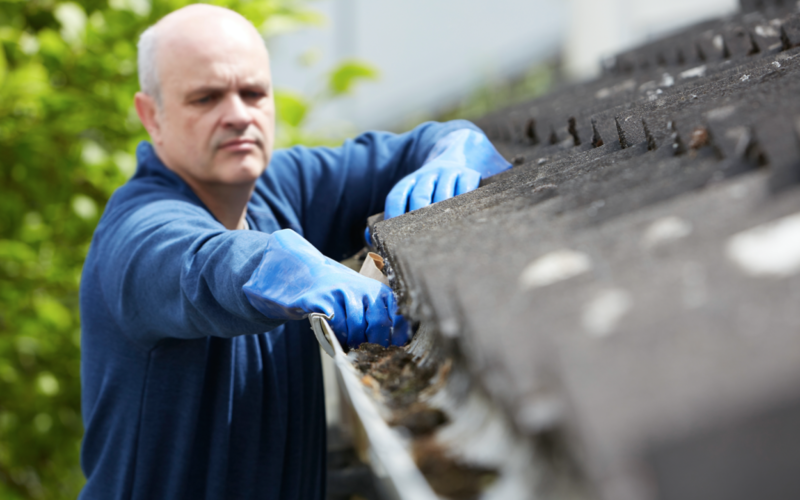 Flush the gutter with water and check for proper flow. Don’t spend your entire weekend struggling with your gutters. Use SuperClean and get back to the things you love…like playing tennis!